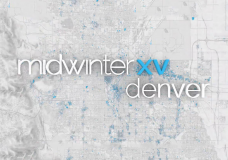 Highlights from the 2015 Covenant Midwinter Conference held in Denver, Colorado from January 26-30, 2015. 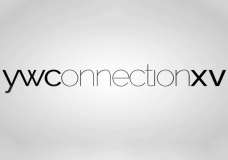 Highlights from the 2015 Youth Workers Connection conference held in Denver, Colorado from January 24-26, 2015. 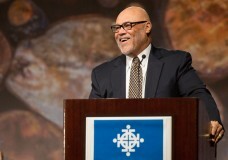 Rodney Cooper gives the message Friday morning during the 2015 Covenant Midwinter Conference in Denver, Colorado. 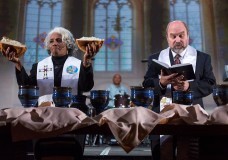 This worship service took place Friday morning at the 2015 Covenant Midwinter Conference in Denver, Colorado. Rodney Cooper gave the message during this service.